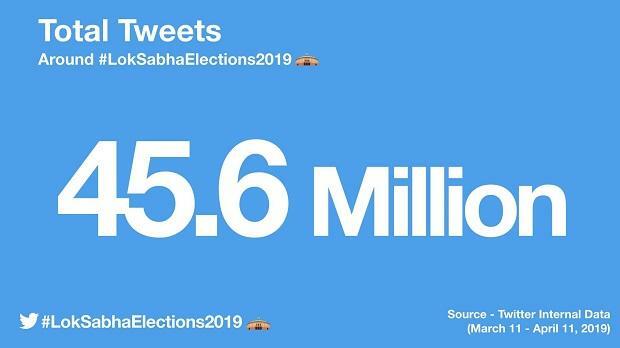 Twitter recorded around 45.6 million tweets related to Lok Sabha election 2019 from the day of announcement of election (March 11) to the first day of polling (April 11). 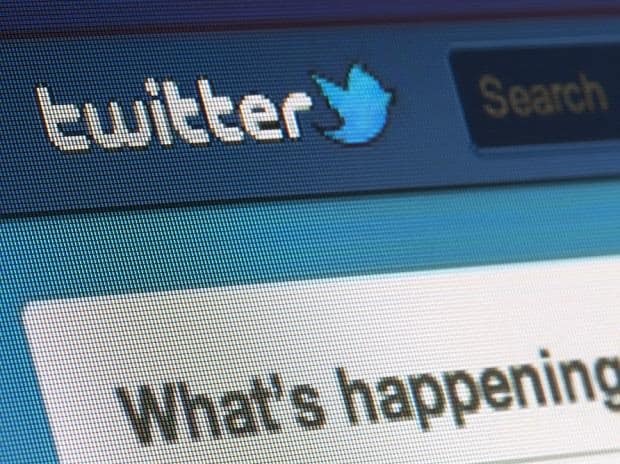 Of the total tweets recorded during the period, around 1.2 million tweets were published on Thursday, first day of polling in the phase one of election. From election manifestos to public reactions on campaigns, the social media platform had recorded several top-tweeted moments during the period. Some of these moments were recorded when Narendra Modi-led National Democratic Alliance (NDA) announced #MainBhiChowkidar campaign, and Congress announced Nyuntam Aay Yojana for bottom 20 per cent families living in poverty in the country. However, most of the tweets were recorded when the election dates were announced and on the first day of polling, April 11 that is. Along with politicians and parties, citizens used the platform to address their queries directly to contesting leaders. 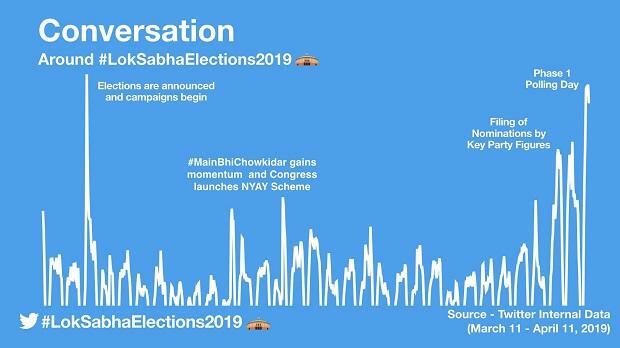 Prime Minister Modi (@narendramodi) had emerged as the most mentioned figure during this first phase of the #LokSabhaElections2019 conversations on Twitter. 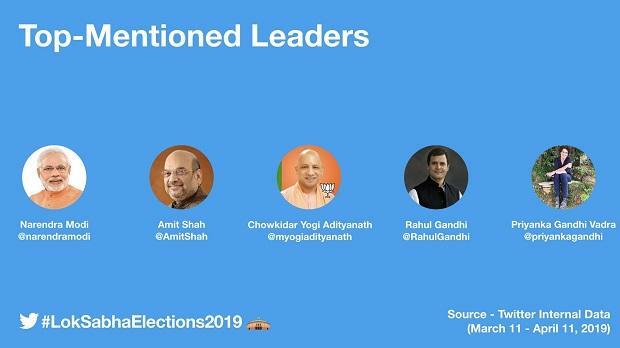 Interestingly, Priyanka Vadra Gandhi (@priyankagandhi) was also among the top-mentioned politicians, according to statement issued by Twitter. “Indians in India and across the world have been engaging in dynamic conversations around the elections with relevant hashtags, replies and retweets, to discuss the topics that matter most to them,” the statement added. 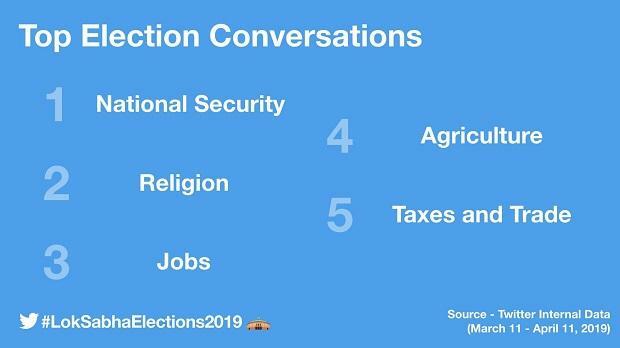 During the period, leading up to elections, national security emerged as the most talked about election-related topic on Twitter, followed by religion, jobs, agriculture, and taxes and trade.